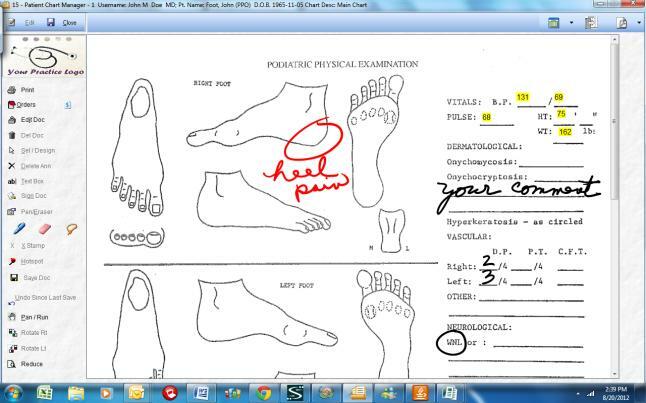 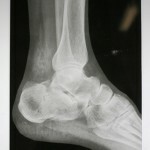 Podiatry EHR Software Podiatry EMR Software For Podiatry Offices and Practices. 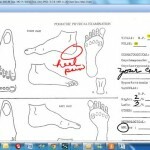 Start with a comprehensive podiatry template library for Consultations, Pre and Post Procedure forms, Follow-up Exams, Requisitions, Imaging Orders, Referral letters, etc. 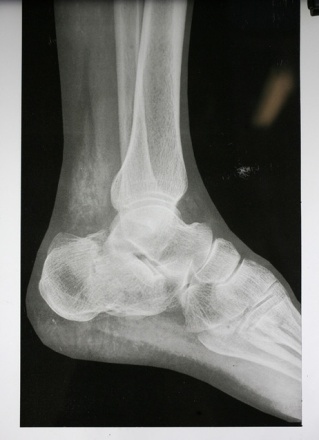 Track and trend your vital information including Range of Motion, wound care, etc.